It offers a soft, plush feeling that is just great for your family’s tired feet. It offers better insulation that keeps summers cooler and winters warmer while lowering your utility costs. It can be had in a complete spectrum of patterns, colors, and textures. It reduces noise from footfalls and absorbs shock if you fall down or drop something on it. It provides additional safety thanks to its non-slip surface. It merely requires occasional cleaning and regular vacuuming to remain in like-new condition and appearance. It is very affordable and delivers a long useable lifespan when properly cared for. 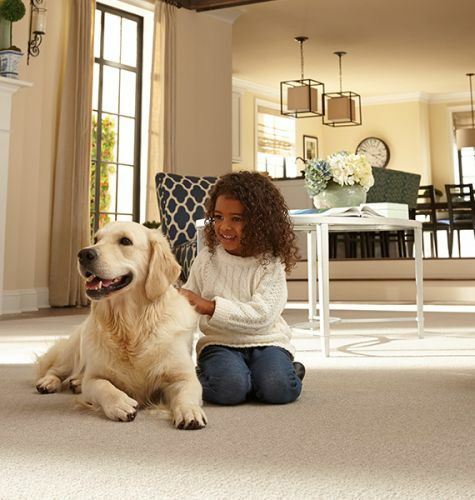 By considering these great characteristics, you can see why new carpet can really improve your family’s quality of life both aesthetically and in terms of comfort. At Johnson & Sons Flooring, you will find carpets with the styles, textures, and colors to suit just about any home’s interior. 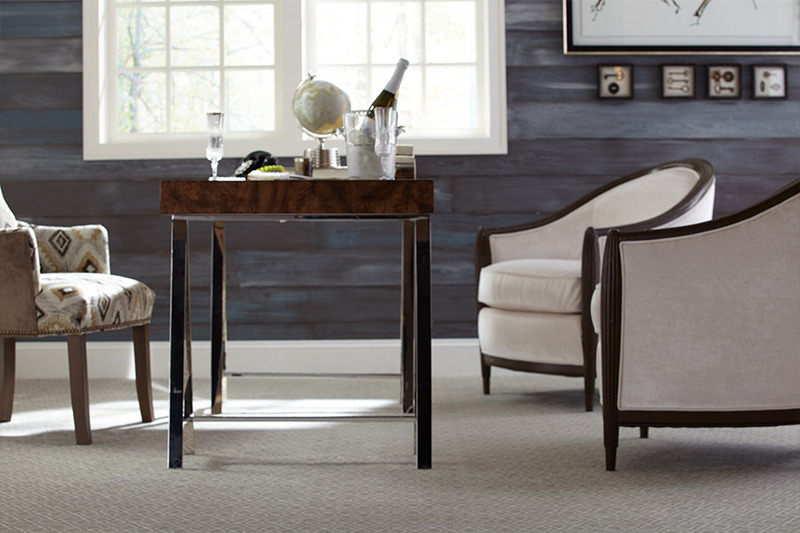 One of thing that determines how a carpet will look is the manner in which its fibers are cut. 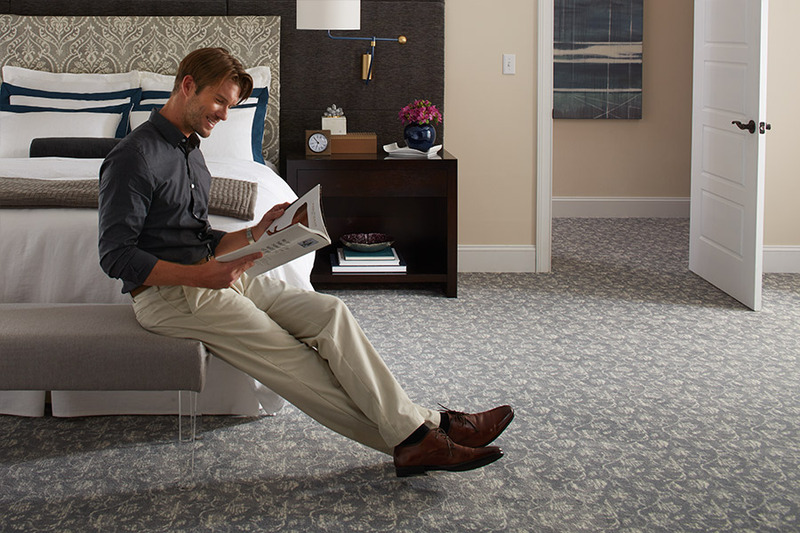 Different cutting methods create different textures that modify the way that the rooms lighting as well as the look of the colors, patterns and the way that the carpet feels underfoot. The most popular styles include cut pile, loop or patterned-loop piles, patter or cut and loop and more. One of the knowledgeable flooring consultants at Johnson & Sons. Each style of carpet delivers its own unique characteristics and ‘look’ for interior design. Regardless of which you select, you can be certain that your home will look beautiful and feel luxurious, without exceeding your stated budget. Once you understand how carpet is cut into different styles, the next step will be to decide the type of fibers you would prefer. 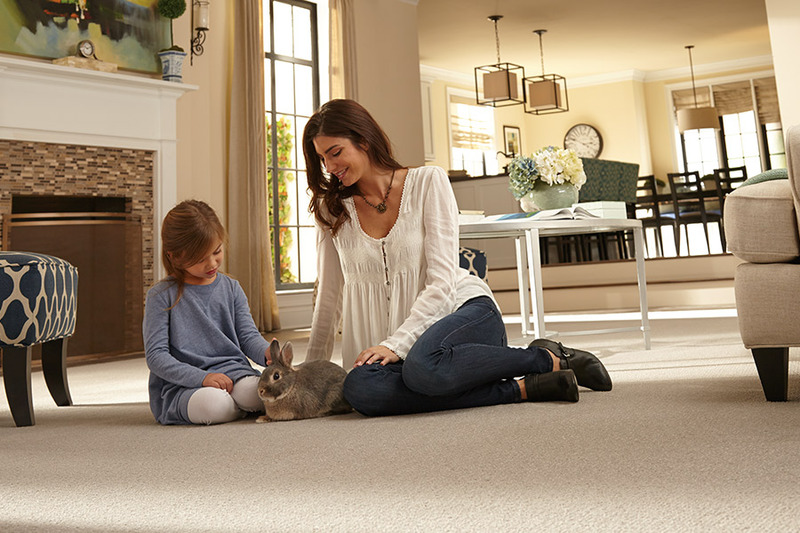 Carpet fiber will affect everything from durability of the flooring to colorfastness, required care and the cost. By deciding which type you prefer, you will find a carpet flooring material that is both durable and affordable. The types of carpet fibers include: Synthetic, Polyester, Nylon, Polypropylene or Olefin, natural fibers, wool and woven naturals. Again, one of the flooring consultants at Johnson & Sons Flooring stands ready to help you understand each while you view them in person. 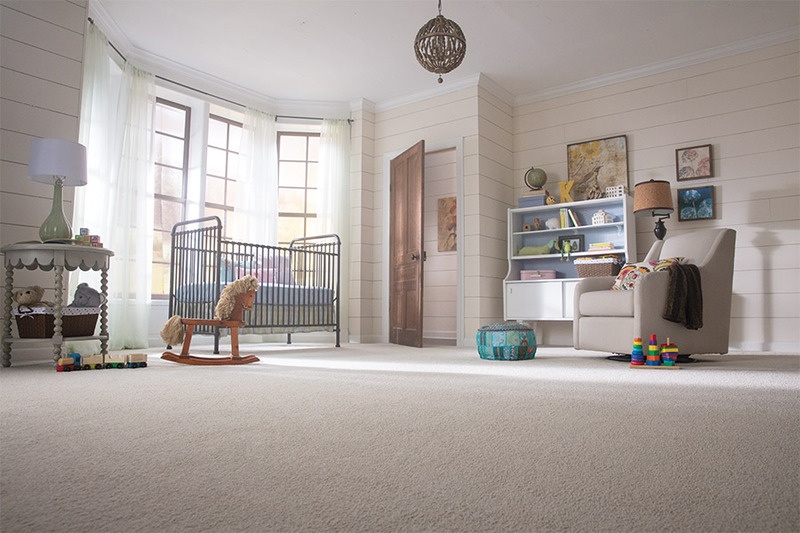 We provide and professionally install carpets for homeowners and businesses in Knoxville, Farragut, Powell, Tellico Village and other nearby Tennessee communities. 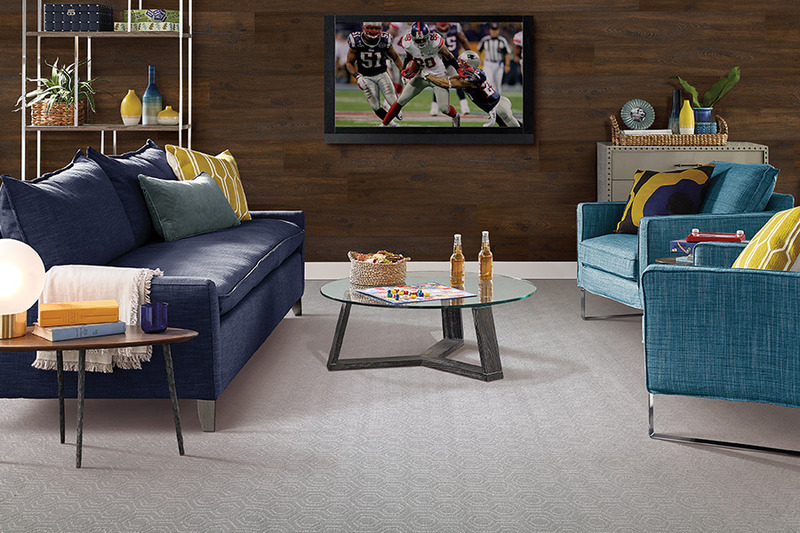 For more information, phone us, e-mail us or stop by our showroom in Knoxville, TN to discuss your interest in new carpets and view samples of each type.